Now that the All-Star Game has come and gone, passionate hockey fans are eager to find out who will take the Stanley Cup home. 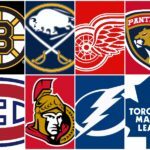 The tension is rising, now more than ever, due to the fact there is an additional member of the National Hockey League ready to show everyone what it’s made of – the Vegas Knights. 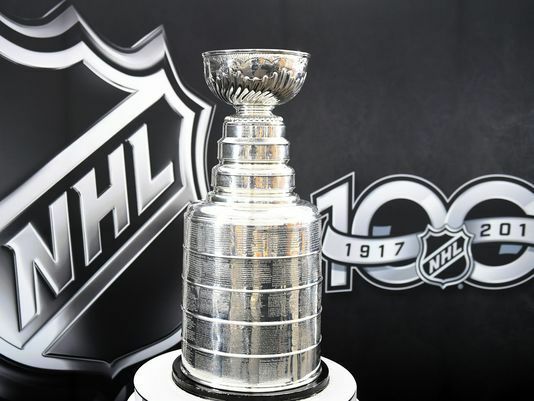 Considering the Knights’ are brand-new to the NHL and have become the story of the sports world, it is not a surprise they are the most popular bet to win the Stanley Cup amongst odds-makers. Most fans tend to keep to their favorite teams and players, while others are more prone to taking leaps of faith for the newcomers. Either way, the top favorites for this year’s Stanley Cup are not as clear-cut as in past years. If you ask me, the Tampa Bay Lightning are the current front-runners. So, who else is a possible contender for the Cup? There is a new leader in the Western Conference, and they have made the task look easy. At the season’s early beginnings, the Knights weren’t considered a threat by anyone, let alone the top contenders for the main prize. However, this team and all its players need to be taken more seriously at this point. No team has worked harder to prove they are for real. Bettors have particularly benefited from their success, as the Knights are turning into the most valuable bets in the NHL, and the NetBet Odds section can prove it. 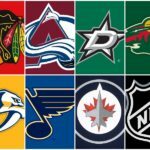 Keeping it in the Western Conference, The Predators are the favorite pick for analysts and experts alike when it comes to predicting the top contenders for the Stanley Cup. The Preds’ have the valuable experience of the finals run last year mixed with even more depth on their roster this season. There’s no denying the fact that the New Jersey Devils were once one of the most feared playoff contenders in the game. in 2018, with the young fearless swagger, this team possesses they are my “Darkhorse” pick proceed with caution here though. The Devils started the season on fire and now are experiencing some adversity. 2-6-2 in their last ten. 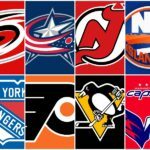 This would not be true top contenders for the Stanley Cup list without including the Penguins. I know fans of every other NHL team are getting sick at the possibility of a three-peat. However, if you want to make the money, in the end, this is something you must consider. This franchise is built to “Win Now,” and based on recent play, (7-3) in last ten games. This Penguins team is primed to chase the cup again.